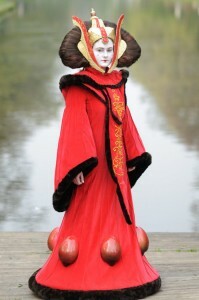 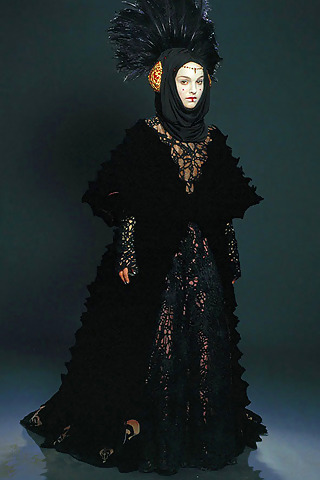 Queen Amidala (Padme Amidala) is a fictional character of Star Wars episodes portraying a very powerful presence. 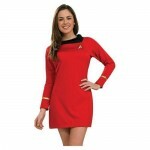 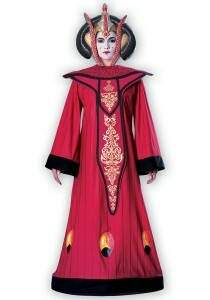 Like her personality her dress also displays her commanding appearance. The design of her dress has a cult of Asian ethnicity marked by the color red, also teamed with large spacious sleeves as well as a Mongolian inspired Headdress. 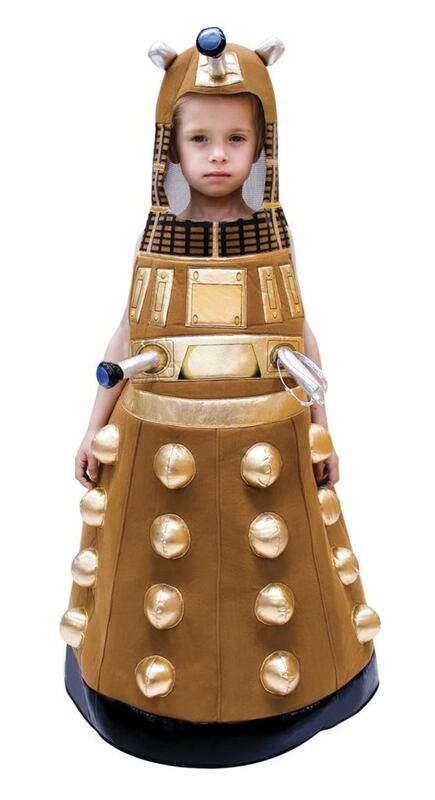 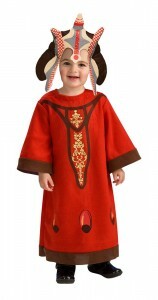 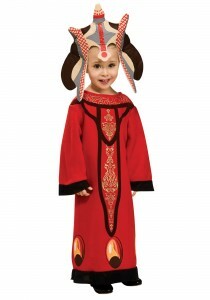 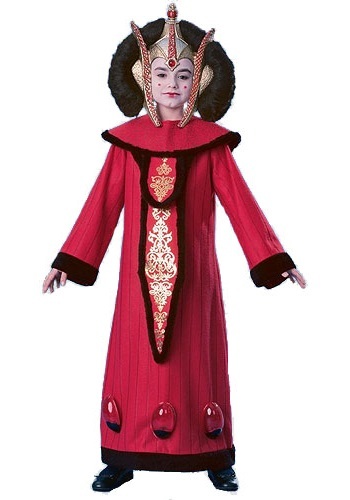 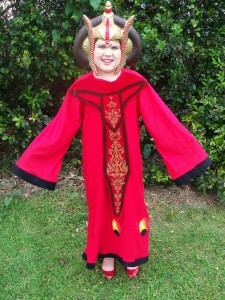 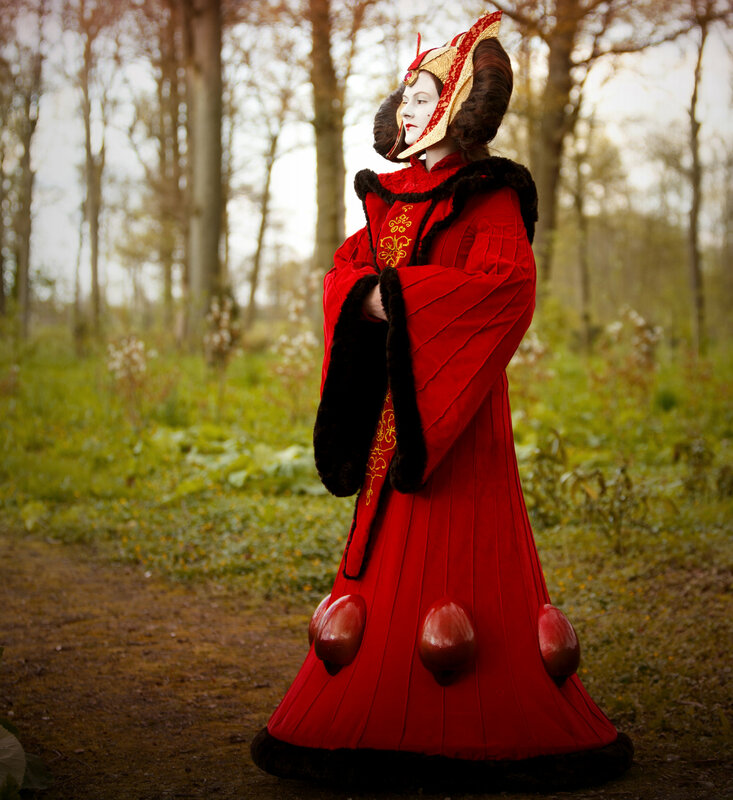 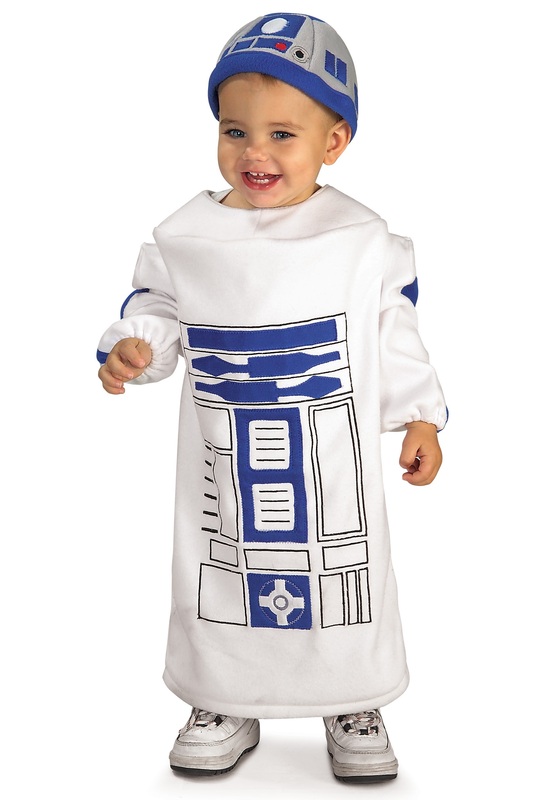 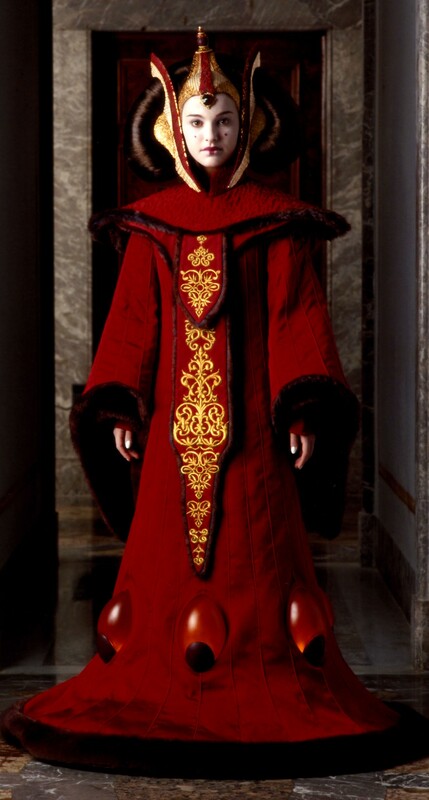 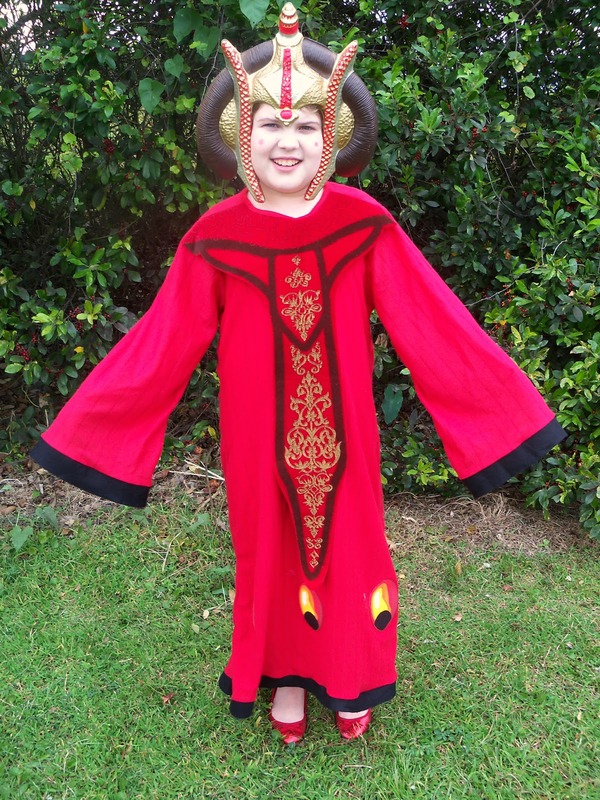 Being a perfect Halloween costume for the girls of all age groups, this long, red gown with whitish makeup will make you look like a replica of Queen Amidala.